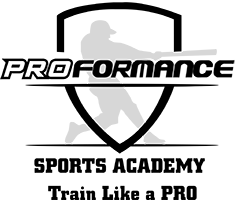 TRAIN LIKE A PRO at Proformance Sports Academy. 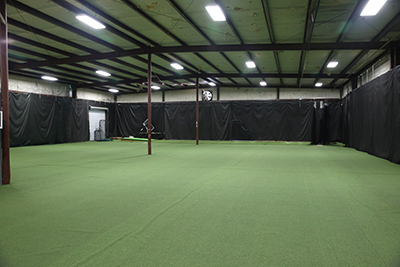 The academy offers a 25,000sf indoor baseball and softball training facilities, 9,000sf ground ball area, 3 pitching mounds and 9 batting cages. 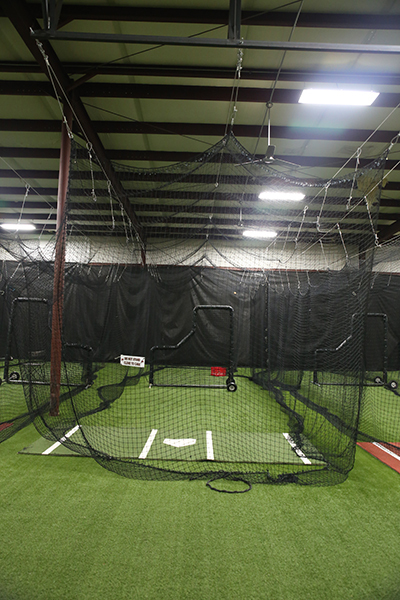 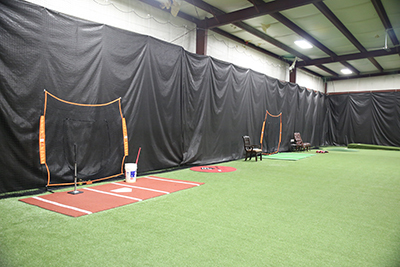 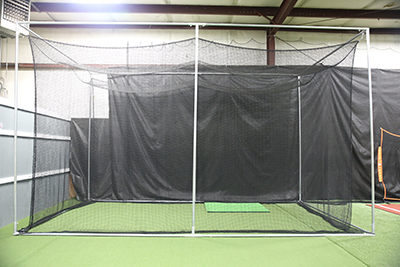 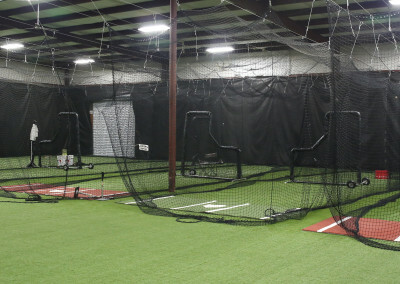 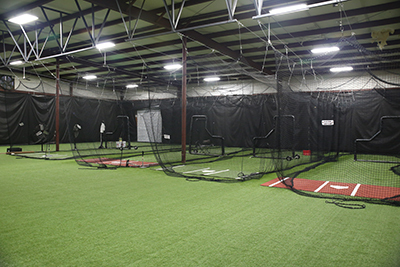 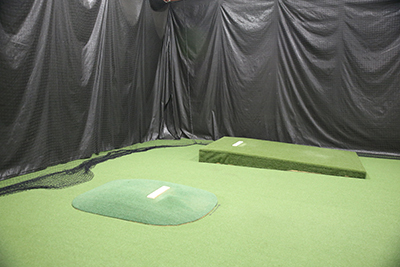 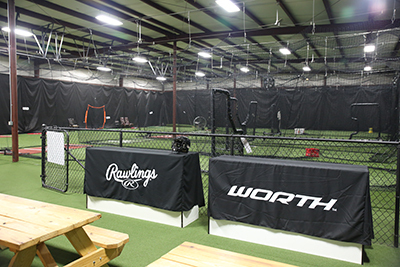 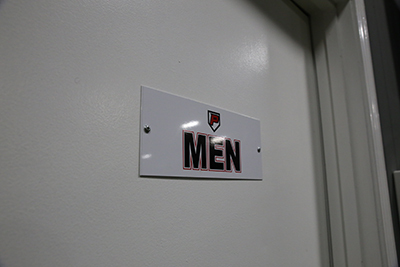 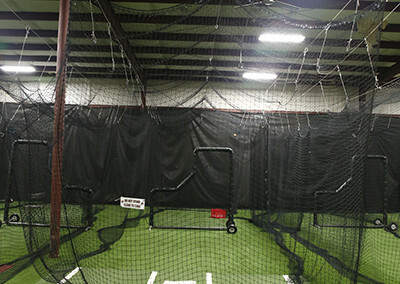 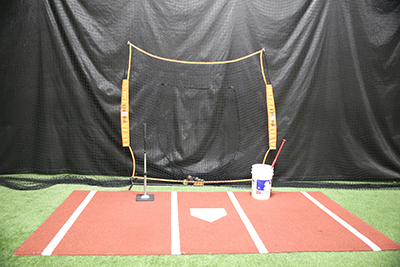 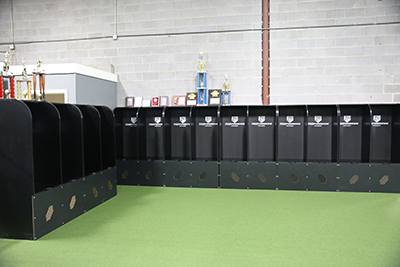 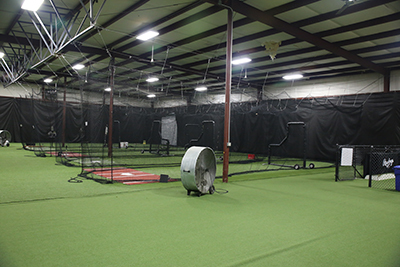 The facilities at Proformance are used for Baseball / Softball training sessions and our Rawlings teams use the facilities to practice in when the weather is not ideal for an outdoor practice.